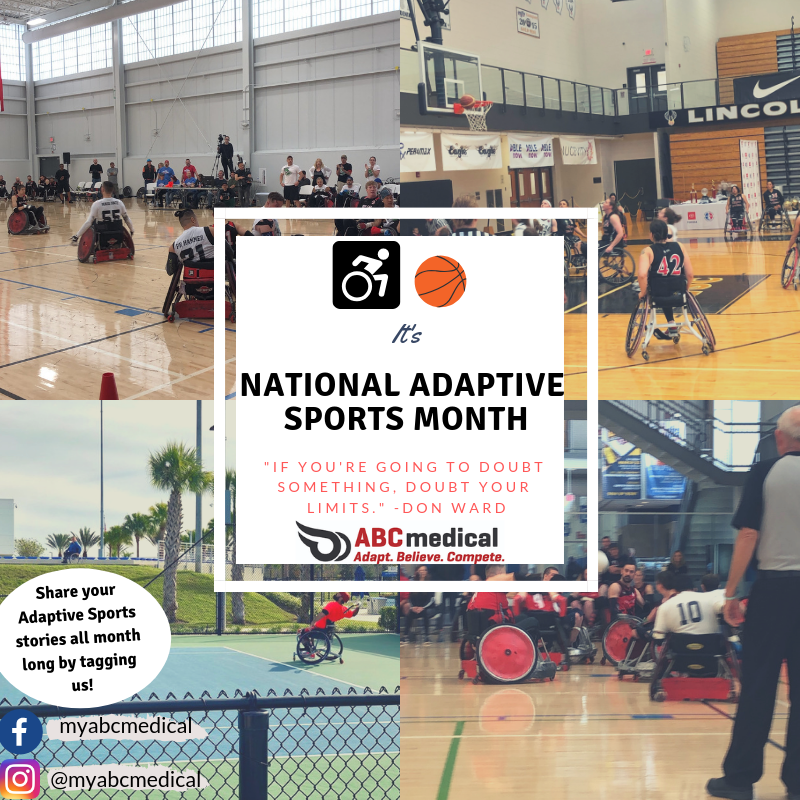 For the past 5 years in April, ABC Medical celebrates National Adaptive Sports Month. 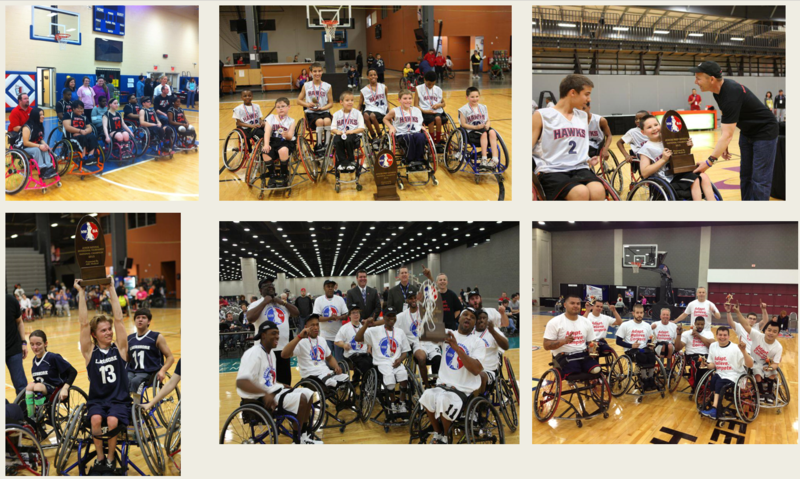 The goal of this social media awareness campaign is to promote adaptive sports. 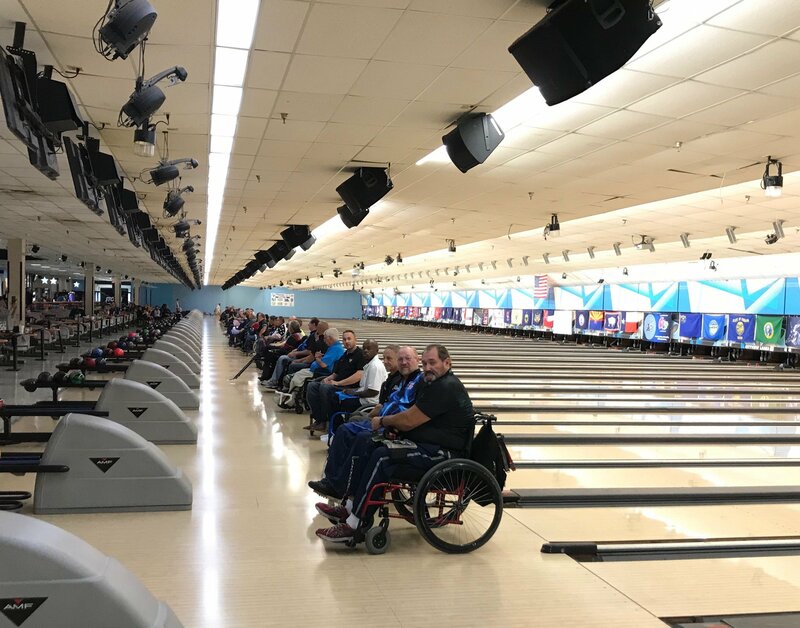 Whether it’s spreading new information throughout the adaptive sports community or reaching brand new people who have never heard of adaptive sports before, this campaign is a vital resource we can all utilize. 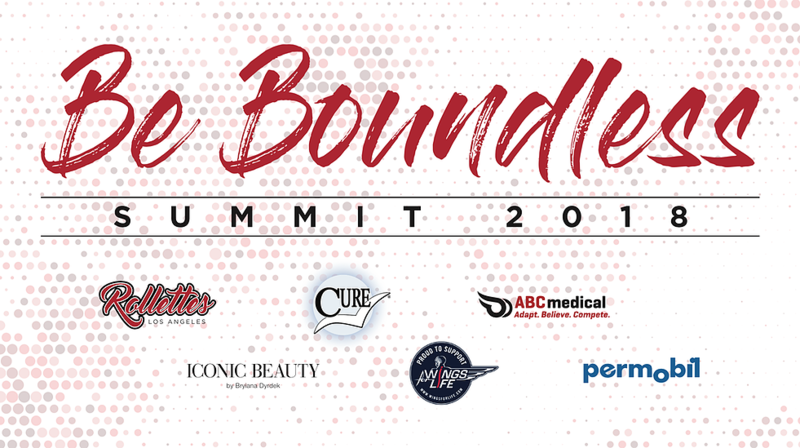 ABC Medical is excited and honored to announce our partnership with the United States Quad Rugby Association. We will sponsor and have presence at several USQRA tournaments in 2019, including the National Championship in Rockford, IL at the end of March. Michelle Cross is the first student-athlete to represent San Diego State University in adaptive track and field. SDSU continues to take steps to broaden its adapted athletic program vison, beginning with Michelle. 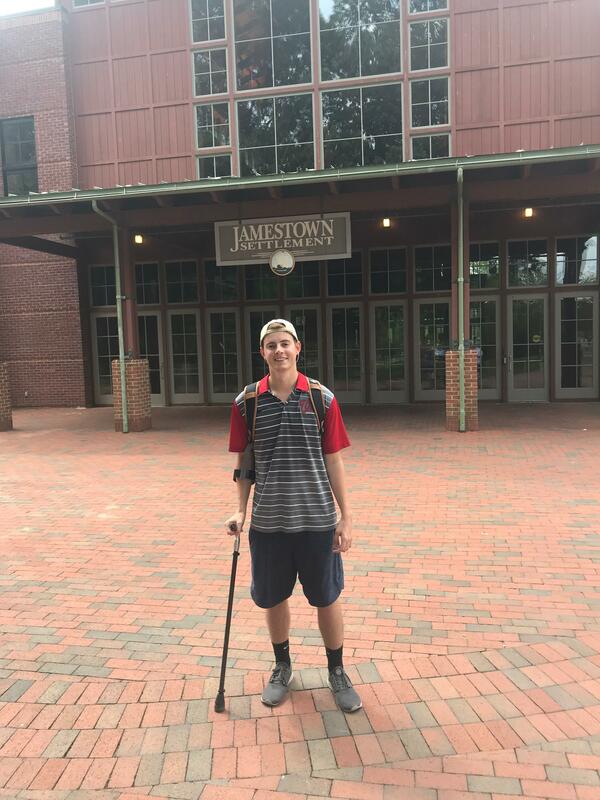 This is the first part in a series that will follow Cross’ journey as SDSU’s first official adaptive student athlete. 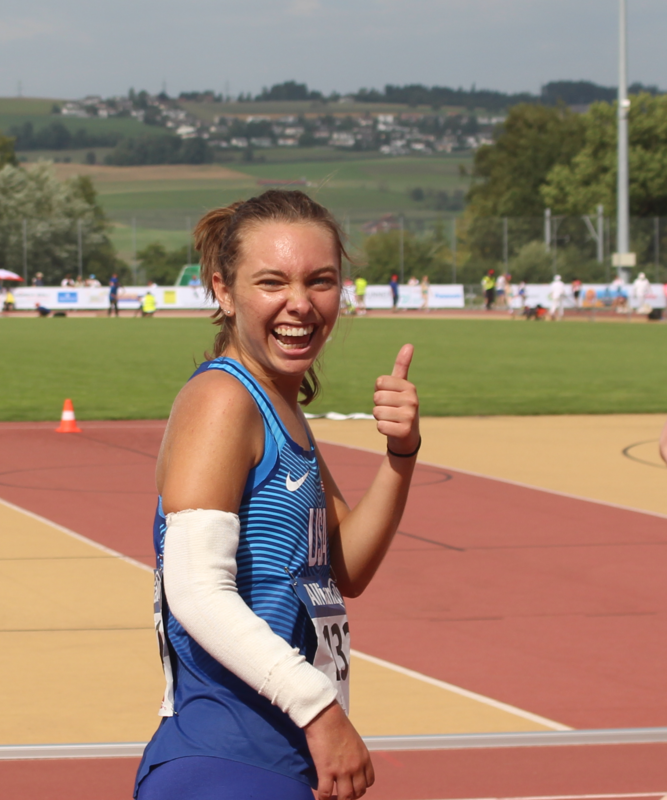 The college freshman shares her experiences leading up to her admittance to SDSU as well as her advice for other adaptive athletes seeking to compete at the college level. 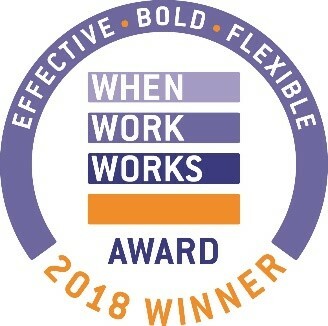 ABC Home Medical, Inc. has been honored with a 2018 When Work Works Award for exemplary workplace practices. 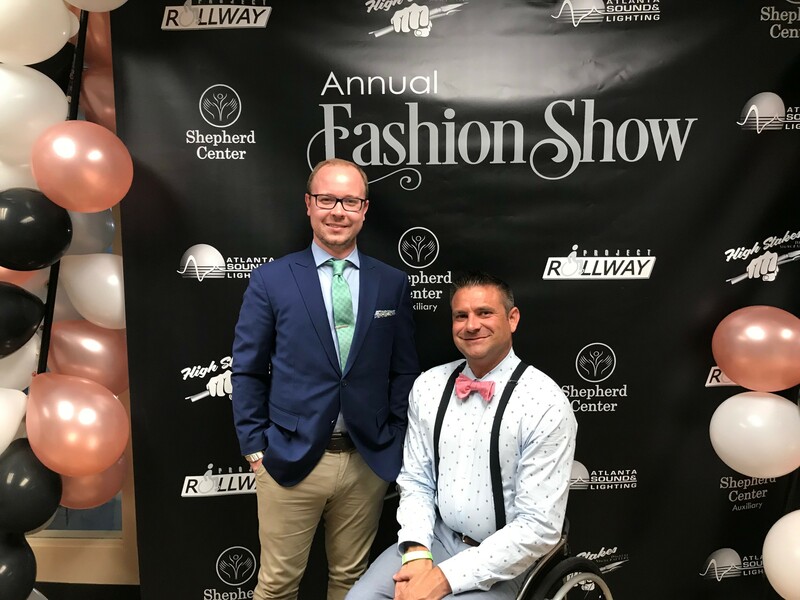 The Shepherd Center held its 6th Annual Project Rollway event on June 22nd. 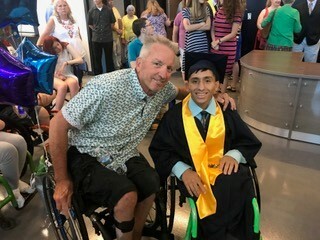 Shepherd Center is a not-for-profit hospital in Atlanta, GA specializing in the treatment, research, and rehabilitation of individuals with spinal cord injuries and other disabling conditions. Shepherd Center gives “healing and hope” to patients and their families by providing excellent medical care and transitional programs.